Being a kid can be hard. Some of our students face so much adversity at home, that it is hard for them to let it go when they walk in our classroom door. They carry everything with them all day long. It builds and builds and builds inside of them. Yet, the whole time we are expecting them to be listening to us, learning from us, engaging with us. I have started to teach my students (my entire class) how to breathe to calm our minds and ready our brains for learning. 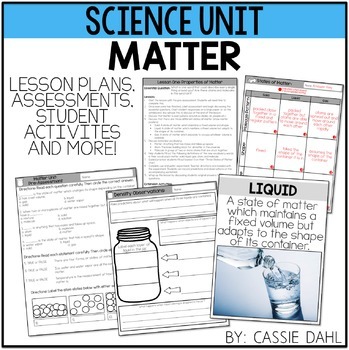 It has made a huge difference with my class! Let me start by saying that teaching breathing techniques is going to be awkward and a good chunk of your students are going to find it strange and probably giggle. But, after doing it a few times- they too will realize that it really can help and they will start to enjoy this time too. 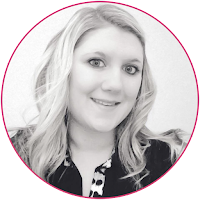 The biggest purpose for controlled breathing in my classroom is to help my students who have so much going on in their homes that they have a hard time focusing in school. Their bodies are trained to be on the defensive all the time because that is how they have to be at home. These are your kiddos who turn to the door when there is a loud sound in the hallway, the ones who can't keep their hands still, the ones who are constantly looking at their peers around them, the ones who try not to talk about their home life. 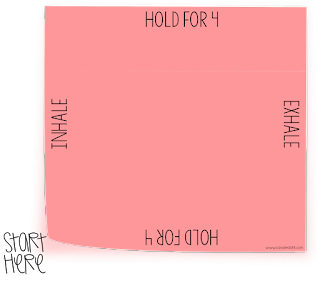 The other purpose for controlled breathing in my classroom is to equip all of my students with a technique so they can calm their brains before reacting. Think about when you get mad, what does your body feel like? Yep, you might clench your fists- you stop thinking clearly- you want to react immediately. This is the same with our students. Teaching them to breathe first will help them make a better decision. I always start by showing this YouTube video. 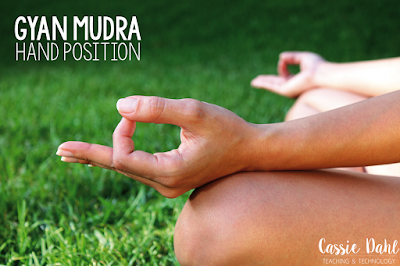 It is perfect for explaining what is "going on" in our brains when we are feeling frustrated. Powerful video isn't it! This gets us started on the right path. Then I introduce a new breathing technique every few days. 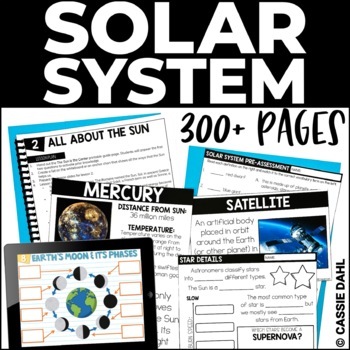 These are methods that they can use to guide their breathing (in and out of school). Here are a few of my students' favorites. Start by grabbing a large mug of hot chocolate (figuratively not literally). Hold your cup of hot chocolate in front of you and take a deep breath in through your nose to smell its "deliciousness". Really get that smell down in deep in your belly. 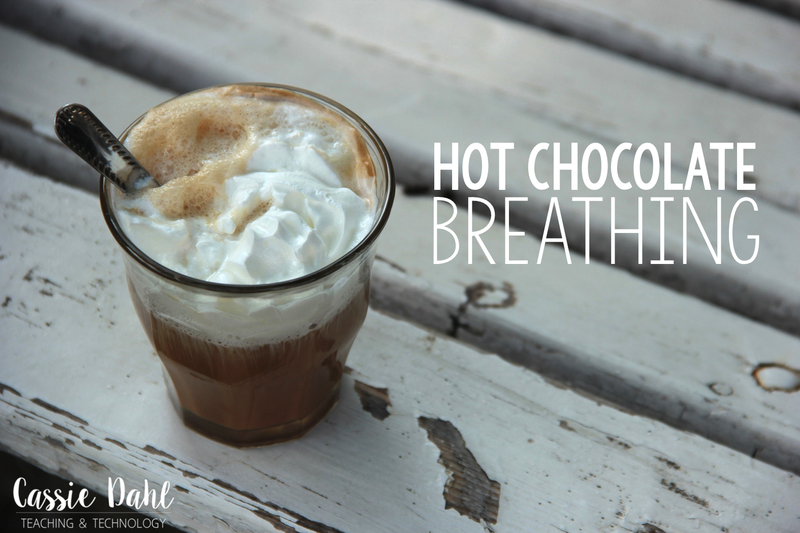 Now, the hot chocolate is too hot to drink so through your mouth blow out that big breath to cool the hot chocolate off. Repeat three-five times. Start by holding one hand out in front of you. Using your other index finger, start tracing from the base of your thumb up and over your thumb to the space between your thumb and index finger. As you move your tracing finger up your thumb, breathe in. 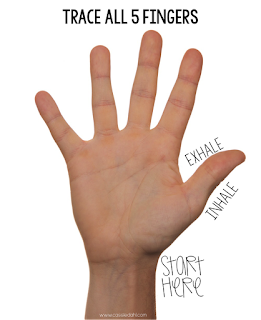 As you move your tracing finger down the side of your thumb, breathe out. Continue for all five fingers, slowly tracing the outline of each one. Picture a bear hibernating. Take a deep breath in through your nose and count one, two, three in your head. Then breathe out through your mouth while counting down three, two, one in your head. Repeat three-five times. This is perfect for our youngest learners. Have them start by placing two hands on their belly, right over their belly button. Take a deep breath in through their nose so their hands are moving out, then have them slowly exhale through their mouth. Repeat three-five times. 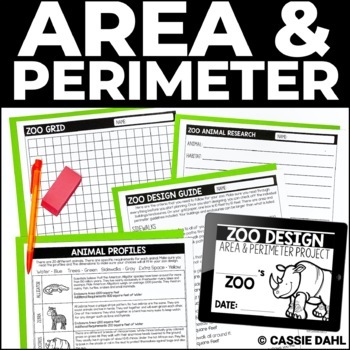 Students can picture any animal that sniffs (things of a dog or a bunny). Breathe in through your nose three short sniffs. Then exhale one deep breath through your mouth. At first this one feels really strange because students are trying to move their chest out when they are sniffing. Remind them that dogs don't fill their lungs with just one sniff. *Note: Do not start with this technique. 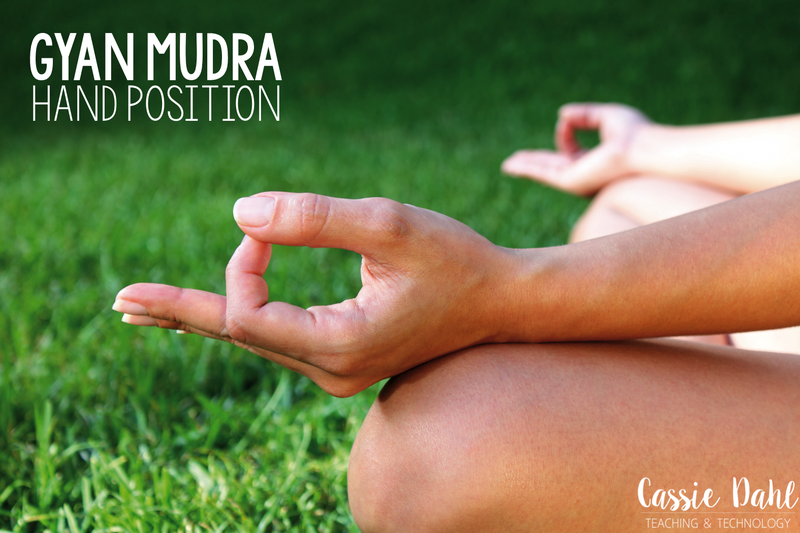 You will want to build your students' trust before introducing them to Gyan Mudra. 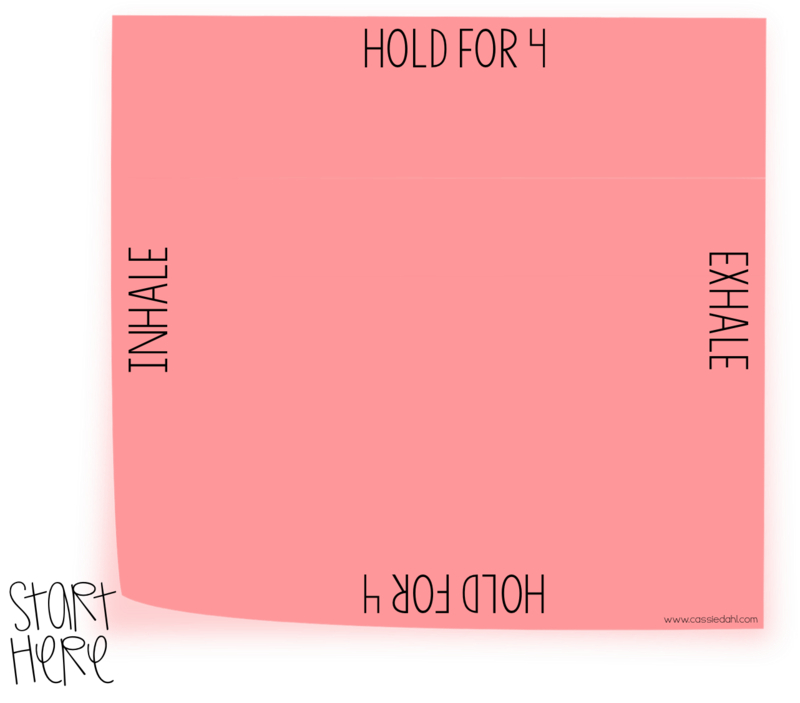 Ujjayi (ooh-JAH-yee) breathing is a common breathing technique used during yoga. I have my student pretend that they are fogging up mirror with their deep breathing. They simply inhale and exhale through their nose (with their mouth closed). This technique relies on rhythmic breathing to calm the body. Repeat at least ten times. When used during a "fight or flight" response to stress or anxiety, deep breathing helps to trigger a relaxation response because it reduces our heart rate and slows us down. When our bodies switch to "fight or flight" mode, we start to take shallow breaths. Our heart rate increases and we are ready to battle or escape. Breathing through this response helps our students calm themselves and regulate their responses. When you are talking about deep breathing, teach your students about their diaphragms (the dome-shaped sheet of muscle that lies just below their lungs- it is the main muscle during respiration). When they are taking a deep breath they can focus on moving this muscle down towards their belly button to make sure that they are taking a deep breath. 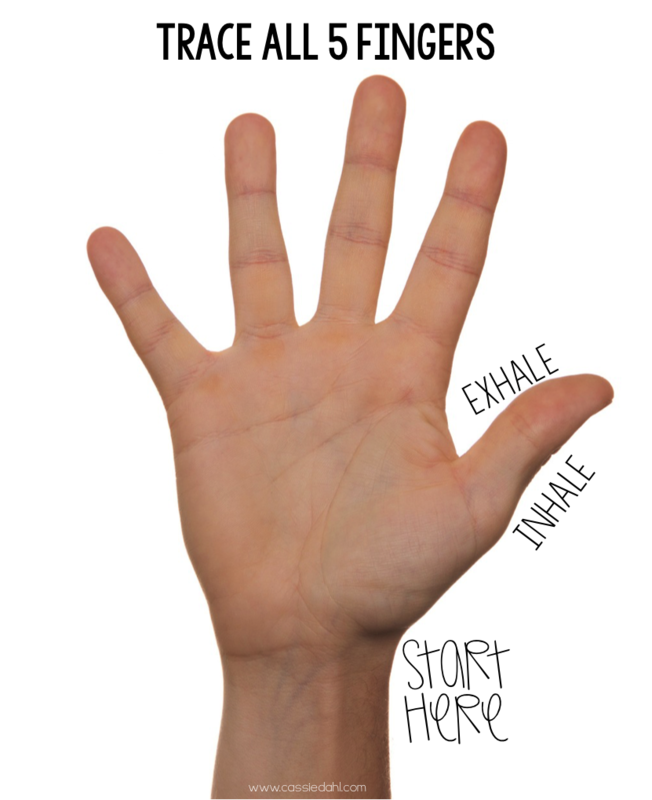 Once you have started introducing some of those breathing techniques in your classroom, find a time to breathe daily with your class. This is a good way to start the morning or even right after recess. You can have students choose their favorite one or you can tell them which technique to use. Remind your students that they can use the breathing techniques that you are teaching them throughout the day (not just when you are telling them to) and also when they are at home and their minds are racing. 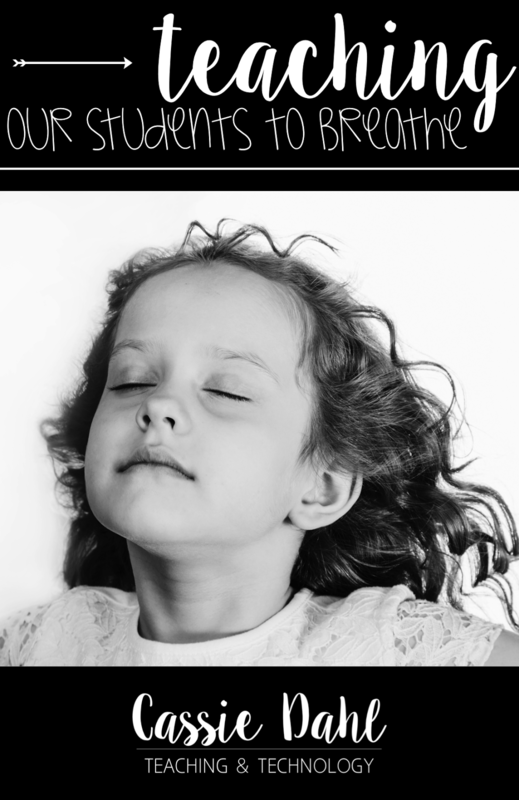 The goal, you want your students to self-regulate and realize when they need to take a few deep breaths before making a decision. Want more breathing and behavior ideas for your classroom? 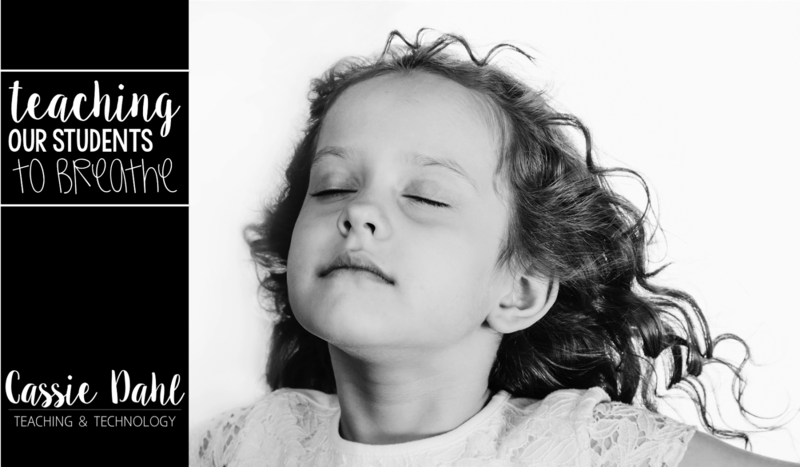 My Pinterest board Breathing and Behavior Inspiration is full of ideas for intentional breathing, calming jars, calm kit and so much more! Click here to follow. *We were about half way through our state test and a few of my kiddos got kicked off the internet (which froze their test). Most of them handled it really well, but one of my students was upset because he thought the whole test was gone. As I was getting ready to log him back in he said, "Mrs. Dahl, wait. I need to take some belly breaths before I can continue." WOW. I gave him some space and he raised his hand when he was ready to log-in. In that moment HE realized that he needed to calm his brain before he would do his best on his test. *One of my students was visiting with our truancy tracker (he missed lots of school last year... this year he hasn't been gone ONE day... insert smiling teacher here). He was in her room and they were talking through some friend issues that have started happening on the playground. He was starting to get frustrated and mad at her because he didn't want to talk about it at all. On her table she has a small dish with sand and shells, he told her that he needed to breathe and smell the ocean to calm down. HE stopped the conversation to calm himself before continuing on. See... teaching these techniques might seem strange but our students need them. 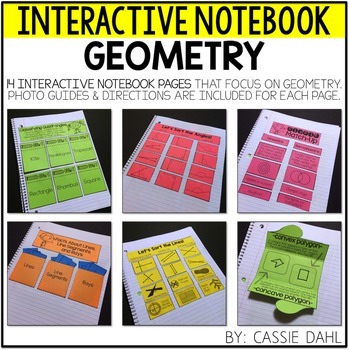 Not all of your students will ever use them again when they leave your classroom. But, if two or three do- isn't that worth your time? 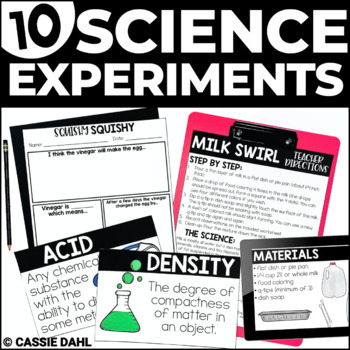 Pin the image below to save these techniques and to share with all of your teaching friends!